In what might be the most critical mid-term election in 160 years, many of the tensions and divisions are found down to local level. Though the national partisan divides appear in only a few of the elections being contested in Shoreline, there are sharp contrasts and hot contests within the same party for some other races. 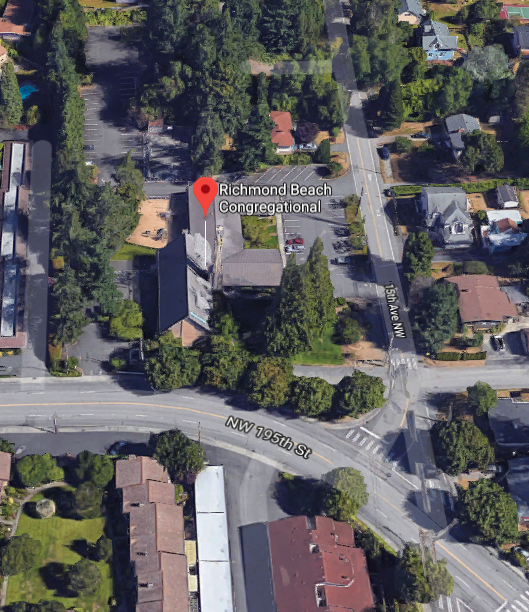 Everyone is welcome to attend the RBCA Candidates Forum, Tuesday, October 9, 2018 in the lower level of the Richmond Beach Congregational Church, 1512 NW 195th Street in Shoreline, at the special start time of 7:00pm. Shoreline City Councilperson Jesse Salomon is challenging long-time State Senator Maralyn Chase for her seat in Olympia, and this promises to be a spirited debate. In another closely watched race, Republican Frank Deisler and newcomer Lauren Davis are vying for the State Representative seat left vacant by Ruth Kagi's retirement. In the other State Representative race, incumbent Cindy Ryu is opposed by Republican Dio Boucsieguez. Those candidates for state office will appear later in the program, as they will be speaking at the League of Women Voters' forum at Edmonds Community College during the dinner hour. Much thanks to the LWV and the candidates for working with the RBCA to appear at both events. Joe Campagna and Les Ponomarchuk, both rated exceptionally qualified, are seeking the Shoreline bench at King County District Court. Incumbent Marcine Anderson's opponent in the race for judge in the same court dropped out, but she is invited to appear at the forum nevertheless. The candidates for U.S. Senate, Maria Cantwell (D) and Susan Hutchison (R), and 7th District U.S. Representative, Pramila Jayapal (D) and Craig Keller (R), are invited to Richmond Beach but may or may not attend; often the candidates for federal office send spokespeople. Each candidate will speak, and a moderated discussion using questions from the audience will take place.